The Roslyn Farmers Market Has Begun! The Roslyn Farmers Market starts this weekend! It runs from 10am to 2pm on Sunday, and will be open every Sunday until September 10th. Be sure to swing by for music, arts and crafts, farm fresh fruits and vegetables, baked goods, tasty treats, activities and more. Come for the market and stay for the day, there is plenty of fun to be had in Roslyn! Woof it Up at the Canine Festival! 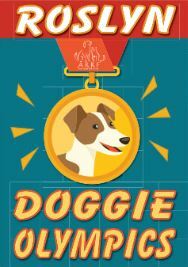 In July, Roslyn goes to the dogs with the city’s first ever Canine Festival! 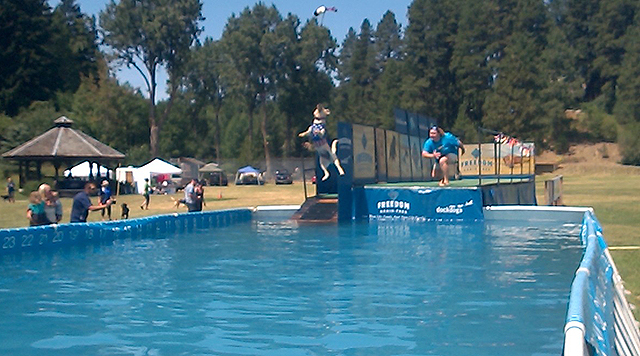 The main attraction of this dog gone day is the DockDog Competition. This will be the second time DockDogs have brought their competition to Roslyn to face off on a 40 foot dock looming over a 26,000 gallon pool that will be constructed in Runje Field. Owners and their dogs compete in three categories: Big Air, Extreme Vertical and Speed Retrieve. This year, first timers are even welcome to register and try out some dock diving. Between waves, you’ll have no lack of entertainment as you’re invited to visit the vendors or enjoy the beer garden. It’s going to be a great time for you and your furry friends, so come on out to Roslyn July 7, 8 and 9th. Need a hand finding your way around the Roslyn network of trails? The Roslyn Trails Alliance, with support from a large group of local sponsors, maintains a detailed trail map that will help you on your way. The map is available here as a standalone PDF file. 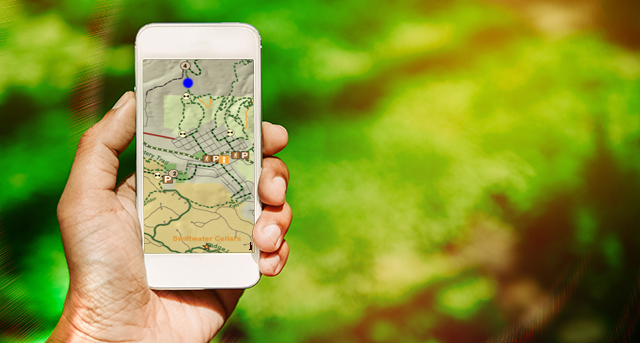 When paired with the Avenza Maps App, your phone’s GPS will place you within the map so you can easily navigate the area. Both the map and download instructions for the Avenza Trail App are available at the Northwest Bicycle Improvement Company’s website. Now it’s easier than ever to explore Roslyn and find fun and interesting things to do! 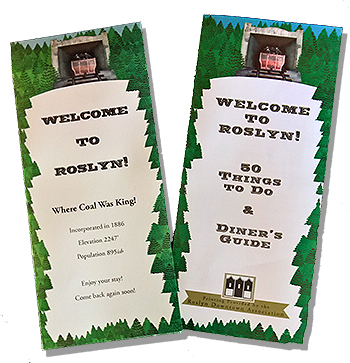 The “Welcome to Roslyn” guides, which were extremely popular last year, have been updated and are available at no cost from Roslyn area businesses. The guides include an area map, an index of businesses, an events calendar, dining recommendations, and suggestions on things to do and see. Frankly, the included map would better be described as art with function. 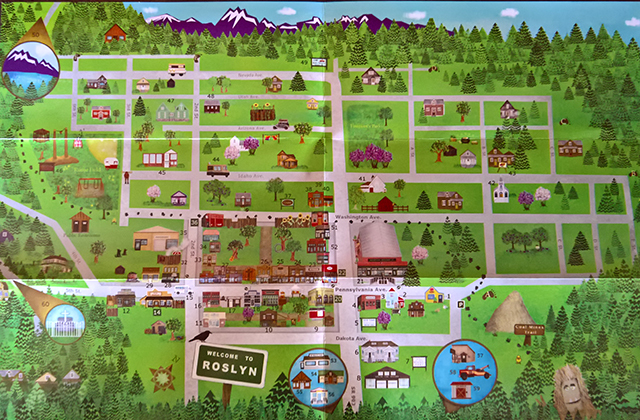 Not only does it serve to guide you around the lovely and historic City of Roslyn, it also does a great job depicting the charm and local flavor of this unique area. It is the product of local artist Kathleen Michael and prints or canvas versions can be requested via email. To see more of her work, be sure to visit her shop, From Roslyn With Love, embedded in the back of Maggie’s Pantry. Visit Roslyn in 360 Degrees! 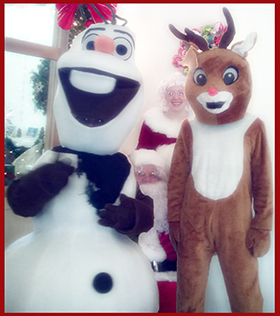 Do you want to experience Winter in Roslyn, but can’t actually make it here to visit this year? Now you can enjoy a 360 degree video experience! Use your mouse to navigate within the video below, or view it in any YouTube compatible virtual reality device. Of course, it’s not as good as the real thing, but we hope it makes you feel a bit like being here! Labor Day Weekend is one of the busiest weekends of the year in upper Kittitas County. On Saturday, the two day High Country Log Show starts at 1pm, providing a weekend of entertaining logging competitions and fun for the entire family. Saturday night, consider visiting the Roslyn, Ronald, Cle Elum Heritage Club’s All Nation’s Heritage Night celebration at Hawthorne Hall in the neighboring town of Ronald. 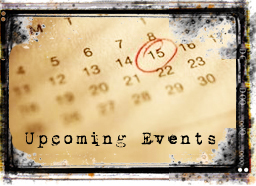 The event celebrates all nations and will feature live music, Glondo’s sausage, a dessert table, and even a raffle. The Heritage Club will also be holding the traditional Coal Miners Crowning of King Coal at the Miners’ Memorial in Roslyn on Sunday at 10am, just before the annual parade at noon. While in town, be sure to explore the great downtown shops (including those in the historic NWI building) take in some music at The Roslyn Yard, and browse the popular Sunday Farmers Market! Come for a day or come for the weekend, either way, you’ll be glad you did! Duckfest Celebrates a Duckade of Feathered Fun! 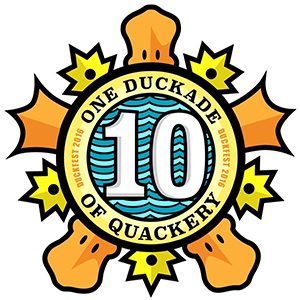 If you’re out at the Brick for Happy Hour this Friday and you hear some nearby quacking, it’s likely you have just waddled into a 10 years running local event called Duckfest. Originally started as a neighborhood BBQ back in the Summer of 2007, Duckfest has evolved into a local tradition that includes royalty, special handshakes, majestic attire, rubber duck races, and good times with friends new and old. To organize the first Duckfest, it was decided a royal court needed to be formed to manage the planning, and thus, the first King and Queen of Duckfest were crowned. The first year was a potluck style party where neighbors came together with food and home brewed beer to spend an evening under the stars chatting and playing guitars around a fire. Over time, new traditions developed, including the rubber duck races that commence in the Brick’s 23 foot long running water spittoon (Friday, August 19th this year). The races usually kick off with a toast given by the reigning King and Queen over a round of Duckfarts. Following the races, the Duckfesters and new found friends parade to other establishments, often with instruments and dressed in grand attire. The Friday festivities are open to anyone who wishes to participate in this Roslyn style fun. Just show up at the Brick and join in with the crowd. Later in the weekend, a locals only Duckfest event is held to celebrate the company of friends, enjoy live music, and crown the new King and Queen, who will carry the tradition forward into the following year. Duckfest is just another example of how fun it is to live in the unique and wonderfully quacktastic city of Roslyn. 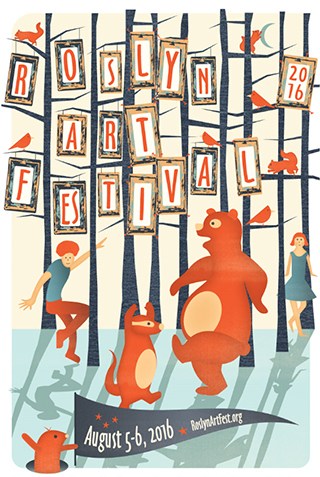 C ome celebrate the arts during the 2016 Roslyn Art Festival on August 5th and 6th. In addition to the many different types of art on display, you can look forward to a Friday night street dance, a Saturday wine reception, and “try-it” stations that enable anyone to exercise their inner artist. Pennsylvania Avenue will be closed between 1st and 2nd street starting at 7:30pm Friday night for family friendly street dancing. 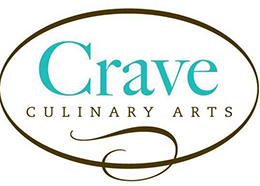 The wine reception Saturday will take place from 7pm to 9:30pm at Basecamp Books and Bites and include hors d’oeuvres crafted by Rustic Root Catering Company (tickets for the reception can be purchased at roslynartfestival.org). 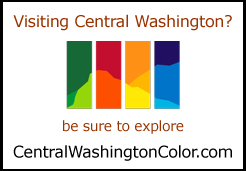 The Roslyn Art Festival aims to promote art and artists and also celebrate the historical qualities of Roslyn, Washington. So come on out to show your support and celebrate the Arts, Roslyn style!